Since PayDay's developer Overkill revealed last week that it was collaborating with Robert Kirkman's Starbreeze Studios to start work on a new co-op FPS shooter for The Walking Dead franchise; a few questions arose. When will it be set, who will it be based around and where exactly will it be based. Of course there have been many more questions but none the less Overkill's producer Almir Listo took to reddit to answer a few that have been floating around. 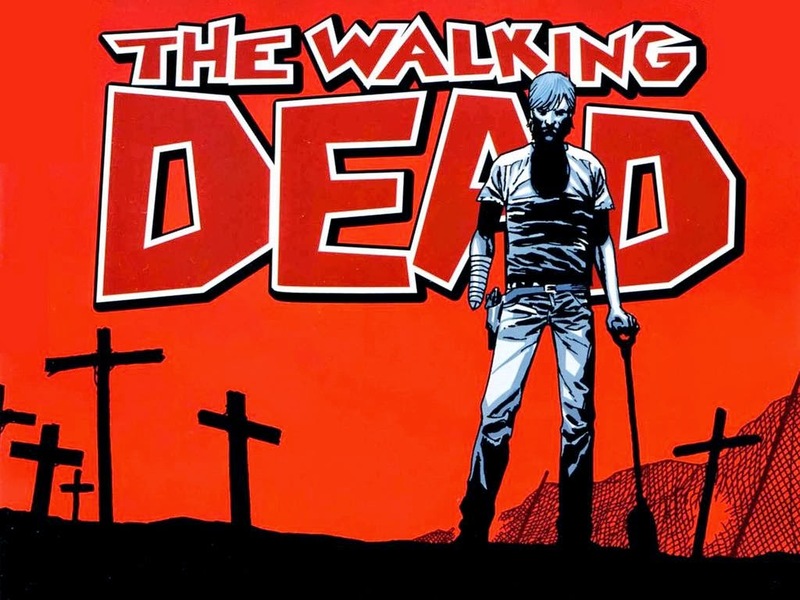 The most exciting piece of Information he revealed was the fact Overkill's The Walking Dead will be delving into the hugely popular comic book side to the franchise as'well as touching on the Telltale Game's episodic adventures. "We're working with Robert himself," Listo said when asked about which version of TWD Overkill is basing its series around. "Seeing as he writes the comics, it's only natural that we'll focus on that. Personally, I love the focus on horror in the comics. We'll focus on new characters and new storylines, same universe." Listo also mentioned that the Overkill team is 45 members strong and that some veterans at Starbreeze (The parent company that developed The Darkness, The Chronicles of Riddick, and Brothers: A Tale of Two Sons) will be rubbing off their expertise on the planned game. He continued by saying "It's the same crew that did Payday: The Heist and Payday 2, some old Starbreeze vet's, plus a few more cool people that I've headhunted myself - very excited to share the news about them in the coming months," he explained. "Robert and everyone and Skybound are the perfect partner - this will truly be something different. For the first time we're independently financing and creating the game ourselves. We have full creative control, the money to pay for it, a great IP to play with and the community - you included - to help us give feedback and make it the coolest co-op experience ever." Little by little the information is coming but ill be sure to keep you well in the spin of things.